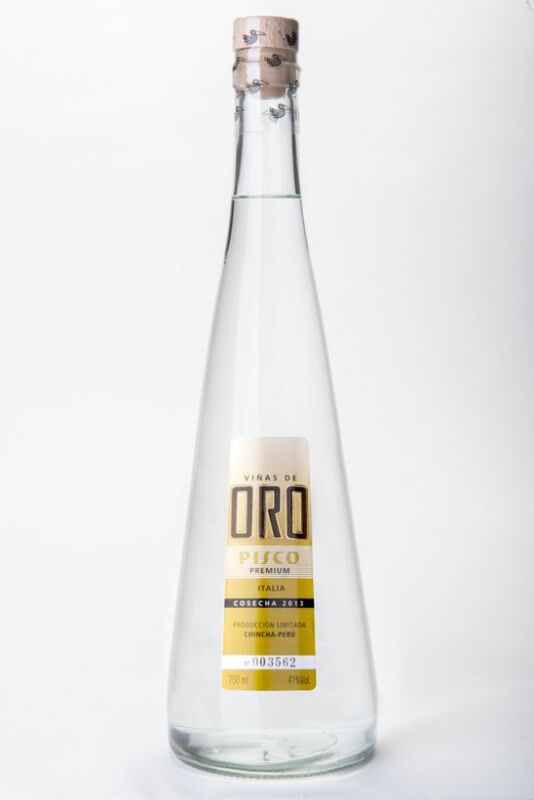 This Pisco has balance and sweetness as well as its fruit bouquet (orange and lemon blossoms), white raisins and flowers such as geranium and daisies will seduce your sense of smell. These clean aromas are perfect to introduce its balance, roundness and oiliness. On the palate it releases prevailing fruit sensations - especially citrus and flowers - with a long and intense finish.